This performance is no longer available for sale online. Please call the box office at 888 455-4212 for more information. 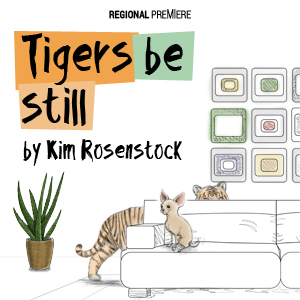 Tigers Be Still -- a ferociously funny play from New Girl writer Kim Rosenstock -- centers around the infinitely-trying-to-be-optimistic Sherry Wickman, who has earned her art therapy degree and promptly moved back in with her family. Matters take a turn for the better once she gets hired as a substitute art teacher. Now if only her mother would stop hiding upstairs, her sister would stop watching Top Gun from the couch, her petulant patient would do one of his assignments, her boss would leave his gun at home, and someone would catch the tiger that escaped from the local zoo, everything would be just perfect. 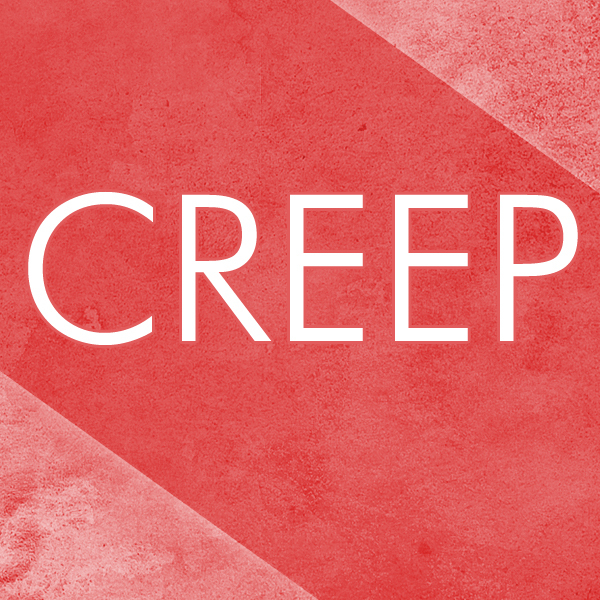 In Creep (adapted from stories by Edgar Allen Poe), a wealthy man has holed up inside his castle with several hundred of his closest friends to escape the plague that devastates the populace on the other side of the castle’s stone walls. The moneyed elite can only wait out the devastation, but what better way to do so on this All Hallows Eve than with a costume ball? – and better yet, the celebrants will provide their own entertainment by relating terrifying tales of murder, mayhem and supernatural malice. One by one, the story-tellers do their best to top one another while an Uninvited Guest waits for his turn to curdle their blood with a tale that comes with a deathly surprise at its conclusion. The American master of the poetical macabre provides the stories, accompanied by rock music whose chilling undertow perfectly suits the morbid moods of Mr. Poe. NOTE: Ages 13 and up. Contains mature themes and strong language. Brooke and Zeke are thrilled to learn that they’ve won the starring roles in the new school musical — a mysterious production called The Phantom. 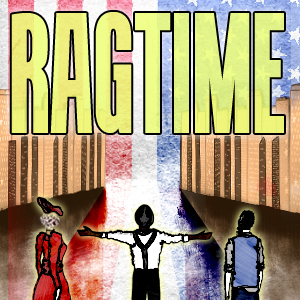 But when strange, seemingly supernatural events begin interrupting rehearsals, the friends begin to wonder whether the show they’re acting in might be cursed. 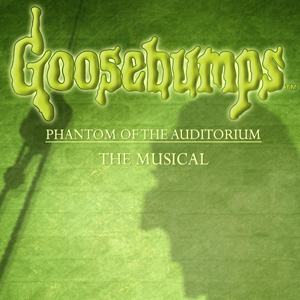 In the slightly spooky, family-friendly world of Goosebumps the Musical: Phantom of the Auditorium, Brooke and Zeke must race to find out whether they’re being haunted by ghosts or hoodwinked by pranksters. 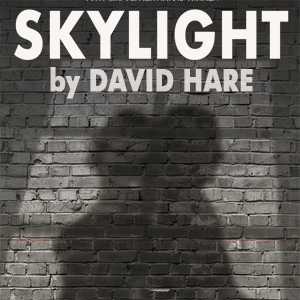 Please click the "Buy Tickets" link for the show you are interested in to the left. Pricing is show-specific and can be viewed after selecting "Buy Tickets"
If you have a discount code, please enter it here. Get special offers and Chance updates when you join our mailing list.